I was standing in line at CVS. The person in front of me, placing items on the counter, was blind. She had a service dog at her side. As the woman’s items were being scanned, the dog stuck its muzzle into the Snickers bars, pulled one out, and in seconds had bitten the candy bar in half and had begun eating. The CVS employee who was ringing up her items saw all this and alerted the woman to the problem. She apologized profusely and pulled the candy bar from the dog’s mouth. A manager appeared a moment later. Remaining on our side of the counter, she told the woman not to worry about the candy bar and began expediting the processing of her items. As she did, the dog’s muzzle disappeared into the Hersey bars and was eating one of those in seconds. Again, I couldn’t believe it. The manager noticed this and alerted the woman, and once again, she pulled the candy bar from the dog’s mouth, scolded the dog, and apologized profusely. As she did, the dog grabbed a bag of peanut M&M’s, ripping the bag open and scattering M&M’s across the carpeted floor. More disbelief. More apologies. More cleanup. 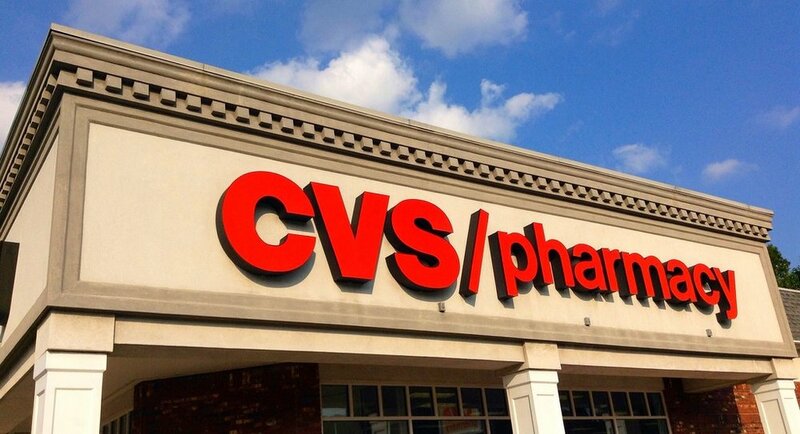 By now the CVS employee had finished ringing up the woman’s items and the transaction was complete. She and the dog, accompanied by the manager, retreated to the area by the doors to the store with the partially eaten candy bars, where they seemed to be trying to determine how much chocolate the dog had actually consumed. I’ve met very few service dogs in my time. I’m sure that not every service dog is equal. Some are certainly more effective and obedient than others. There’s probably a bell curve of effectiveness for service dogs, as there are with most things. But I think I may have seen the worst service dog on the planet that day. A dog that actually makes life more difficult for their visually impaired owner. Witnessing greatness is always thrilling, but witnessing the absolute worst ever is pretty entertaining, too.